House of Lords are on a roll. Just last year they released the excellent Precious Metal and now the band is back with Indestructible. Last year’s release saw my faith being renewed in the band after what I felt was a disappointing release (Big Money) and their latest and tenth release only solidifies my confidence in the band. I have to wonder if parts of Indestructible were at least written, if not recorded, at the same time as the Precious Metal sessions. Just as Precious Metal delivered a few new classics to the House of Lords catalog, so does Indestructible. 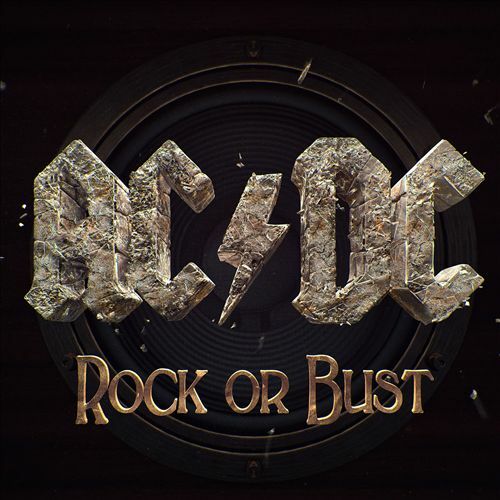 “Another Dawn” and “Eye of Storm” are killer tracks. 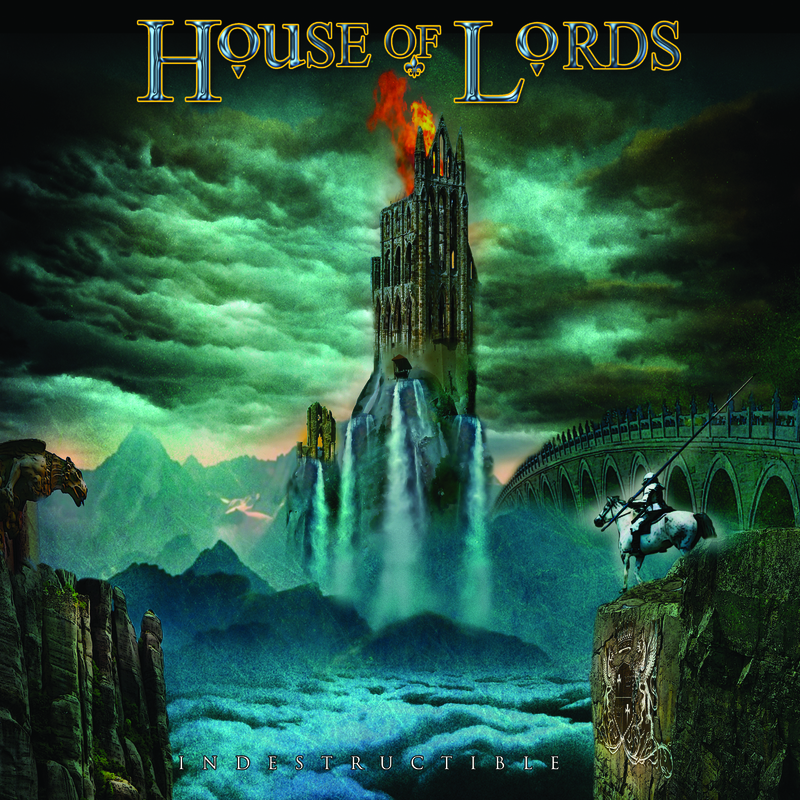 Both songs embody what House of Lords are all about — amazing production, incredible melodies, some heaviness and big choruses. Meanwhile, the band is delivering some of their hardest material in years with tracks like “Go to Hell”, “Ain’t Suicidal” and “Stand and Deliver” while still delivering on great ballads (“We Will Always Be One”). What else is there to say? If you like House of Lords, you’ll like (and probably love) Indestructible. It’s amazing that one band has been able to stay so consistent in quality throughout their career. There’s a lot of classic albums that I own but for some reason I never got around to reviewing. British Steel is one of those albums though I could’ve sworn I reviewed it before. But what can I say about this classic release that hasn’t already been said millions of times? 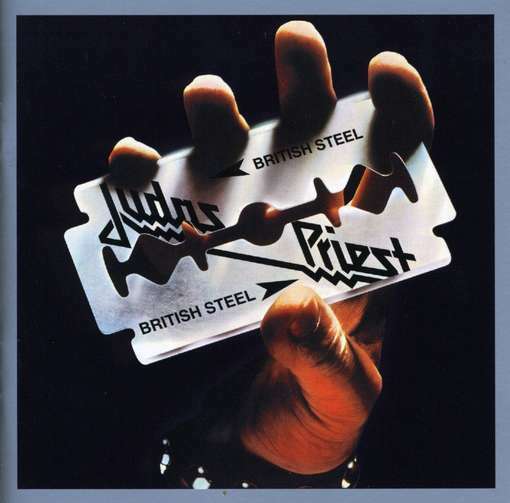 While still being heavy metal, British Steel saw Judas Priest entering the 1980’s with a less-technical, more commercial sound. “Breaking the Law” and “Living After Midnight” are two of the ultimate metal anthems and both enjoyed mainstream success while “United” was another anthem with a huge chorus. That’s not to say there aren’t some other interesting tracks either. “Rapid Fire” is one of my favorite Priest songs and is an amazing choice to open the album (though it was the second track on the original 1980 issue). “Grinder” and “Steeler” are typical Priest-style metal and I mean that in a good way. Then there’s the very interesting “The Rage” with stands out for its portions that have a reggae vibe, almost sound like something The Police would do before morphing into a plodding metal number. The 2001 remastered edition comes with two bonus tracks. A live version of “Grinder” from the Long Beach Arena in 1984 and a studio track called “Red, White & Blue” which was meant to be on the purposed double album Twin Turbos project (which was stripped down to one album and called Turbo). One thing that bothers me about these 2001 edition bonus tracks is that their placement seems kinda random. “Red, White & Blue” sounds very polished and very out of place with the rest of the tracks but it’s still cool that it saw the light of day. While I could go the rest of my life without ever hearing “Living After Midnight” and “Breaking the Law” again, the album is a classic from top to bottom and began the commercial rise of Judas Priest. 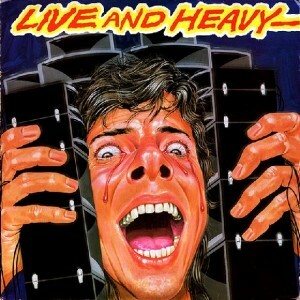 Shame on any fan of classic metal that doesn’t own this one. 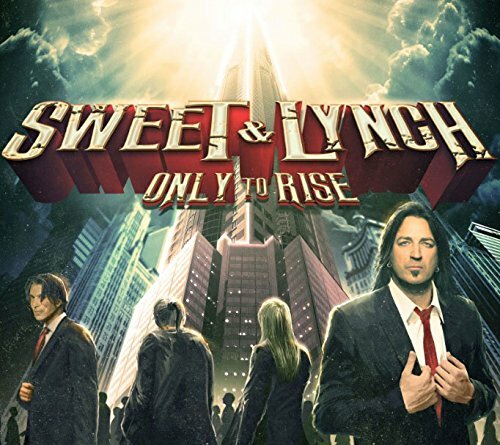 Sweet & Lynch is supergroup in a long line of supergroups put together at the request of the Italy-based melodic rock label Frontiers Records. The difference this time is that I can actually pronounce the names and know who all of these guys are! Also, in contract to many of Frontier’s other all-star projects, Michael Sweet offered to take over as producer and he and George Lynch co-wrote all of the songs. Generally, for these label projects the album would use outside songwriters and producers. Looking at the band roster I have to say that Sweet & Lynch is as strong of a rock supergroup as there has been in awhile. While Stryper’s Michael Sweet and Dokken/Lynch Mob’s George Lynch are obviously the focal point, the names of bassist James LoMenzo (White Lion / Megadeth / Black Label Society) and journeyman drummer Brian Tichy (Whitesnake) should be recognizable to more than a few hard rock fans. As for the music, Sweet Lynch stays within the realm of what made them popular. I wouldn’t put this album on the level of the last few Stryper & Sweet solo albums, but fans of Stryper, Dokken and/or Lynch Mob, should find no trouble enjoying this melodic hard rockin’ album. I was late to the show on this one. The Great Divide was released in October 2014, but it took me until late January 2015 before I got around to listening to it. What a mistake to wait that long! I’ve been familiar with Jorn Lande for years and I’ve been aware of Symphony X vocalist Russell Allen (mainly through his association with Tobias Sammet’s Avantasia) for awhile as well but I’d never listened to anything from their Allen/Lande project over the years. The Great Divide is their fourth album of coming together to share vocal duties. 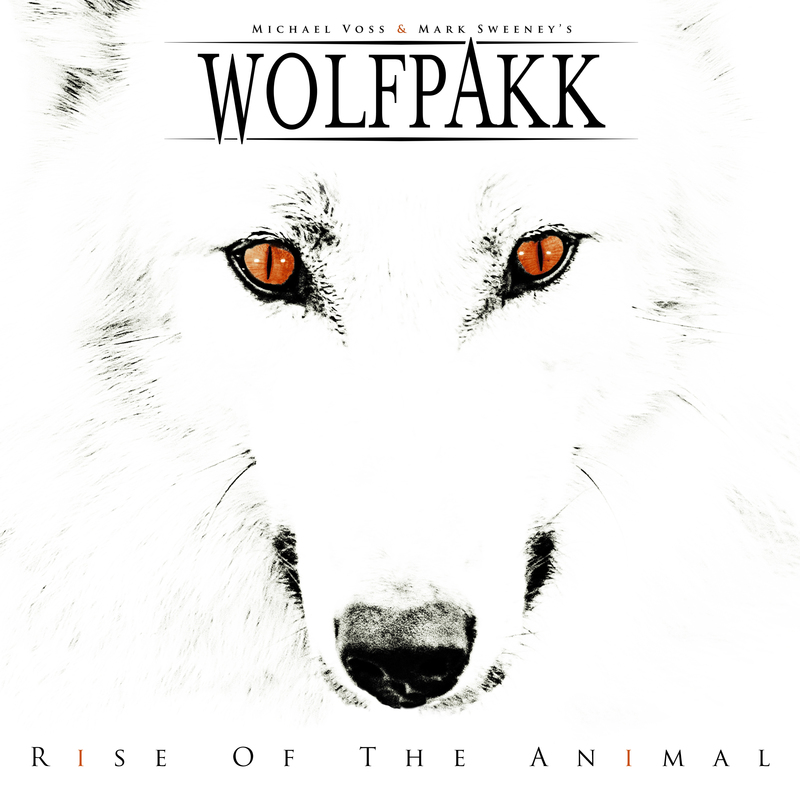 Previous efforts featured current Primal Fear guitarist Magnus Karlsson as songwriter, producer and musician but The Great Divide finds former Stratovarious guitarist Timo Tolkki filling those roles. From what I have read, this release is a slight departure in sound from the three Karlsson releases. 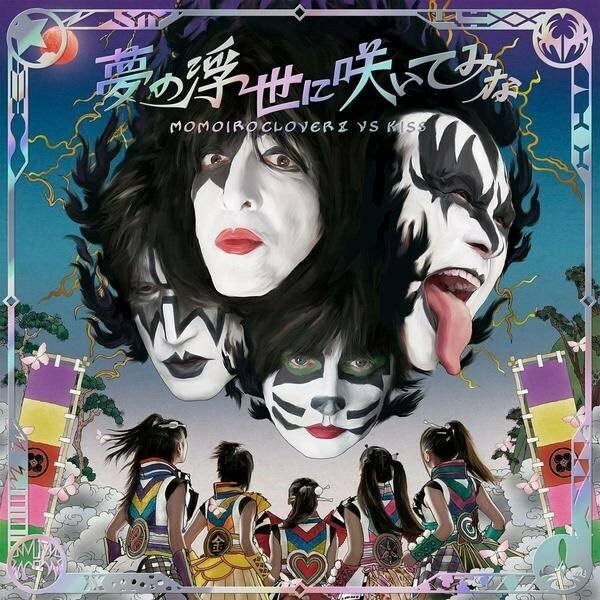 Notably, many other reviewers are stating the production is a notch below Karlsson’s and the vocal performances, while still spectacular, aren’t as “intense” as they were on the previous releases. I have no qualms with the vocal performances of Jorde Lande (one of my favorites) or Russell Allen. I’m fine with the production as well. I guess the earlier Allen/Lande albums must have really set the bar high. That means I’ll have to check them all out at some point. As it stands, The Great Divide is a fantastic slab of melodic hard rock & heavy metal. So many great tracks here. The music doesn’t sound too far off from what you might hear on a Jorn solo album, although I can’t help but hear bits of House of Lords when listening to this as well. 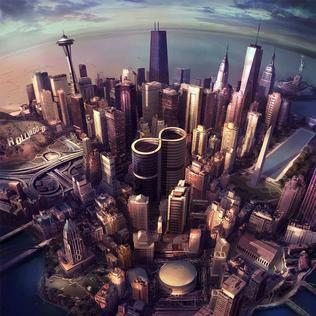 There’s not a dud track to be found but the album gets really, really good towards the end. It’s the last four tracks that truly shine. “The Great Divide” sounds like a melodic rocker from the 1980’s (but not in a “look at us, we’re being retro” kind of way) and “Bittersweet” is an amazing heavy metal power ballad. Just fantastic tracks. 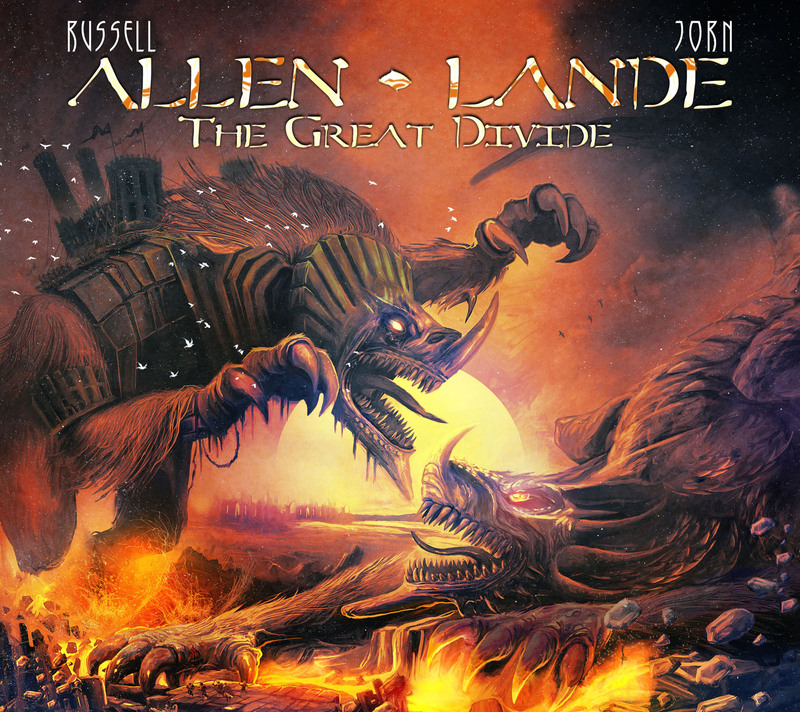 I can’t speak on behalf of Russell Allen fans and fans of the previous Allen/Lande albums, but this is definitely a worthy pick-up for fans of Jorn Lande. Now if you’ll excuse me, I have a few more Allen/Lane albums to listen to!